New Zealand has some of the harshest weather conditions in the world. From rain, frost to scorching heat. Timber struggles to endure these extremes and the results are twisting timber, peeling paint and lots of maintenance. FenceMate offers the peace of mind of a 10 year warrantee* which is cost-effective and looks beautiful on both sides. Which means that your neighbours will appreciate your stylish new fence as much as you will. 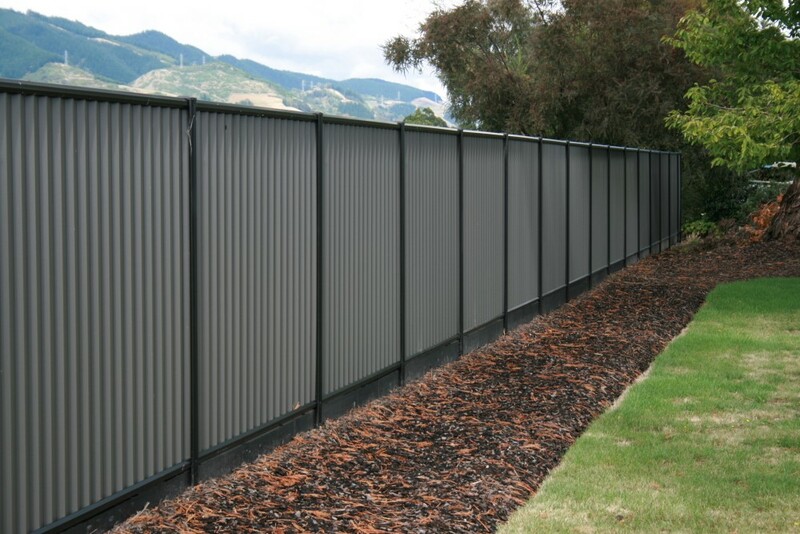 Our original steel boundary fence that is protected with COLORBOND® for years of performance. Versatile, durable steel fencing that is assured to blend seamlessly with any home. With a semi-open design of horizontal slats the Mistral Slat provides privacy whilst also allowing light and airflow into your property. A decorative feature for your Mistral Panel fence. Given you all of the strength and durability of the 10 year warrantee* while creating the opportunity to glimpse at your surroundings without surrendering your privacy. 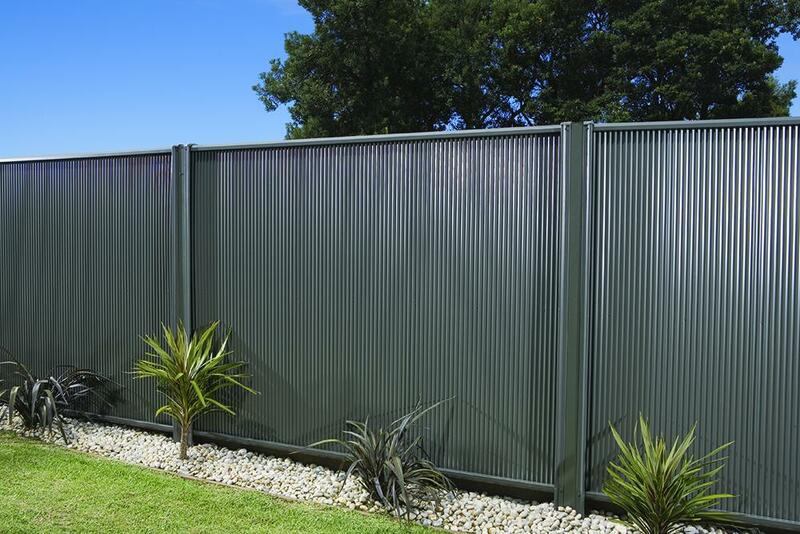 A new popular profile for an eye catching steel boundary fence to enhance any property. Looks great and with peace of mind of COLORBOND®.